Overcoming the Babylonian/Watcher Matrix | 1st Annual Blessed Hope Conference – OKC 2017 from Biblical Life TV on Vimeo. 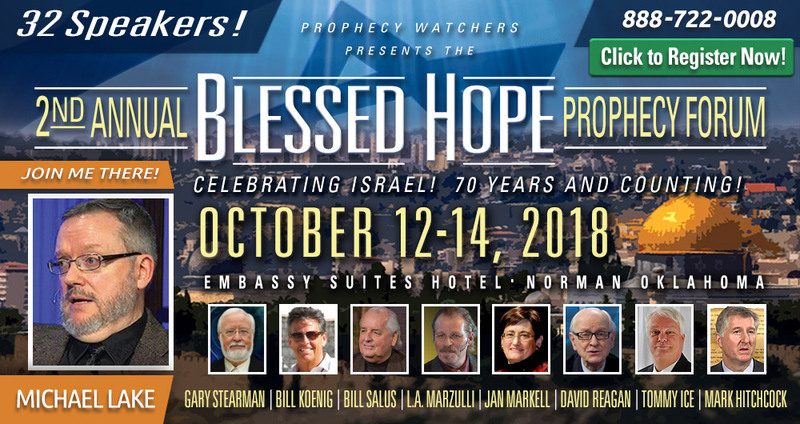 Filmed live at the 1st Annual Blessed Hope Conference in Oklahoma City in 2017 – Hosted by Prophecy Watchers TV and SkyWatch TV. Mystery Babylon is laboring to reconstruct the Watcher Matrix of control over the minds of men using the advanced technologies of 5G, the Internet (and the future Quantum Internet), the Global Brain, Artificial Intelligence (the Singularity), Virtual Reality, and much more. The answer to this threat is the Kingdom of God, properly understanding our priesthood as believers, and learning to function in the Court Room of God. The Warrior in me rejoicing at finally the releasing of this information…..”Suit up Remnant”…. Our King will be as powerful. will find the ranks of the resistance increase. Help is on it’s way. Nothing like the unedited truth to spur our hearts to action. Then to surrender and rejoice in the Mighty hand of our El Shedi. The ROCK on which we stand. Wondrous and Mighty is He… Our King the Lord of Hosts. I long for the Body of Christ to rise in maturity and be Strong in Him…when mens hearts are fainting at the evil to come, We will literally be standing in the Kingdom with the Power of our Creator on our lips.